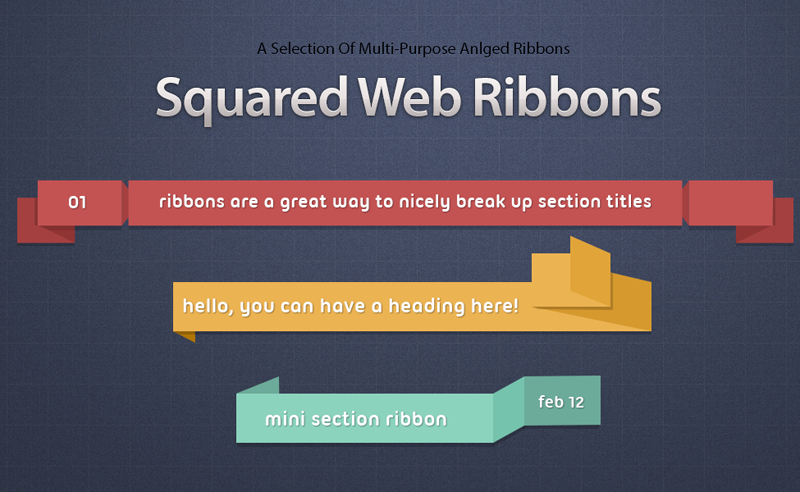 Download this awesome set of squared web ribbons. 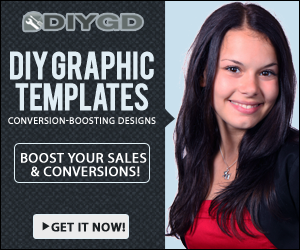 Use it for your landing pages or salespage. Ribbons are a great way to nicely break up section titles.